Welcome to the home of the UK’s #1 Permanent Anti-Graffiti Coating; easy-on. 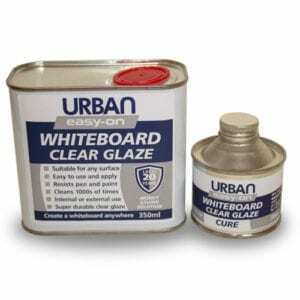 The only 20-year life, Clear, Anti-Graffiti Finish that’s proven resistant to 1000’s of Graffiti Removal Operations. 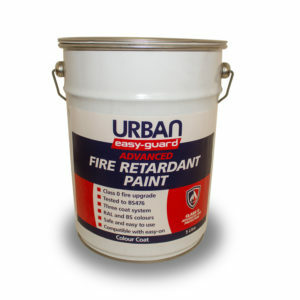 Also below is our range of Class 0 Fire Upgrade coatings and Anti-Carbonation Paints.